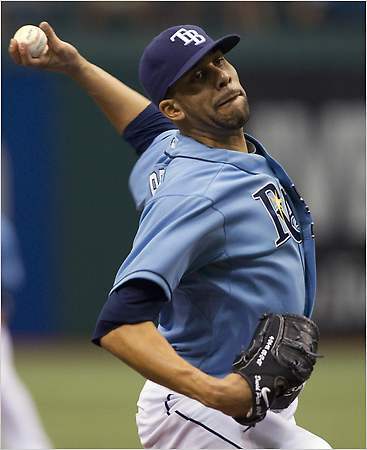 Don’t look now but the Tampa Bay Rays have the best record in the majors at 14-5, as well as the best jersey. Okay, so that’s debatable. But Tampa’s baby blue number must have had the Blue Jays scratching their heads last week, seeing as it’s the same color Toronto made famous during their World Series days. Even the dark blue cap in combination is similar. Probably helps that the Rays have equally good pitching to the 93′ Jays too.